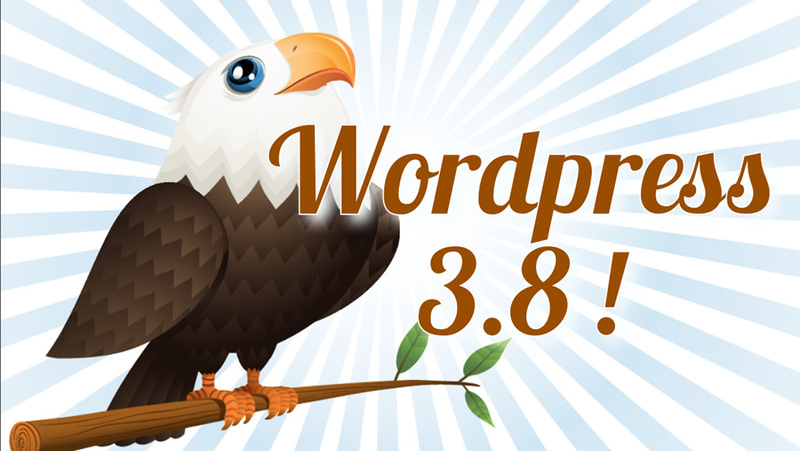 Wordpress 3.8 Features - The Good Ones. Yay! WordPress 3.8 is here. And it matches your colourful iPhone 5c. Or something. Let’s go through the good bits together..